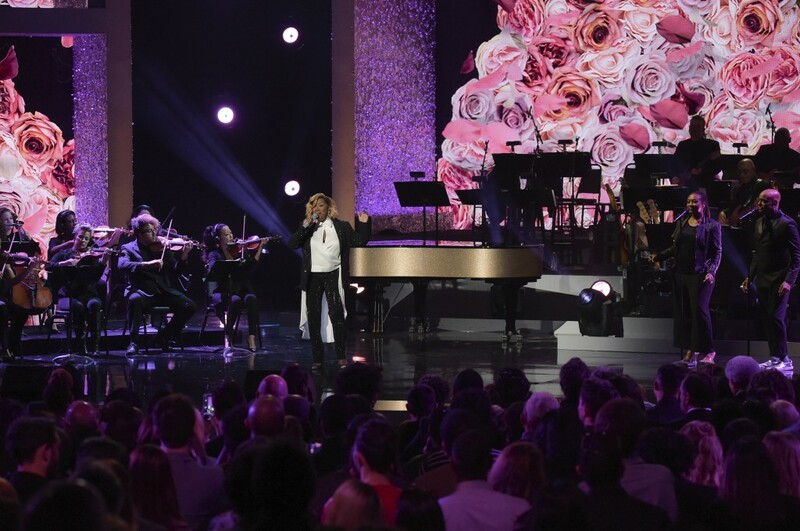 LOS ANGELES (AP) — Alicia Keys, Patti LaBelle, Celine Dion and more took the stage to relive some of the late Aretha Franklin's biggest hits in a tribute concert. 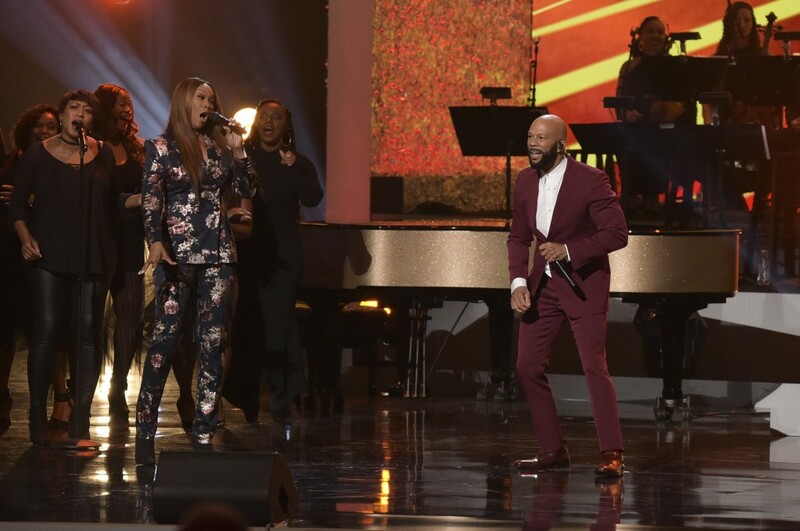 The star-studded musical lineup that also included Jennifer Hudson, John Legend and Common honored Franklin's life and career at the "Aretha! 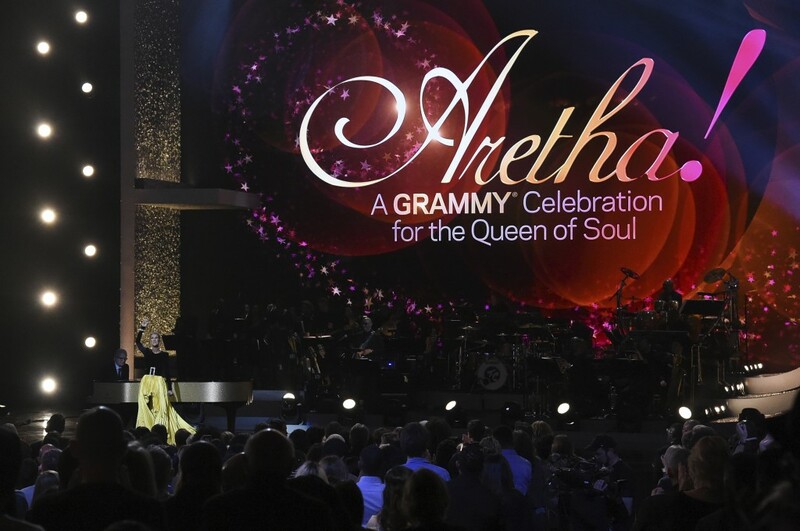 A GRAMMY Celebration For The Queen Of Soul" on Sunday in Los Angeles. 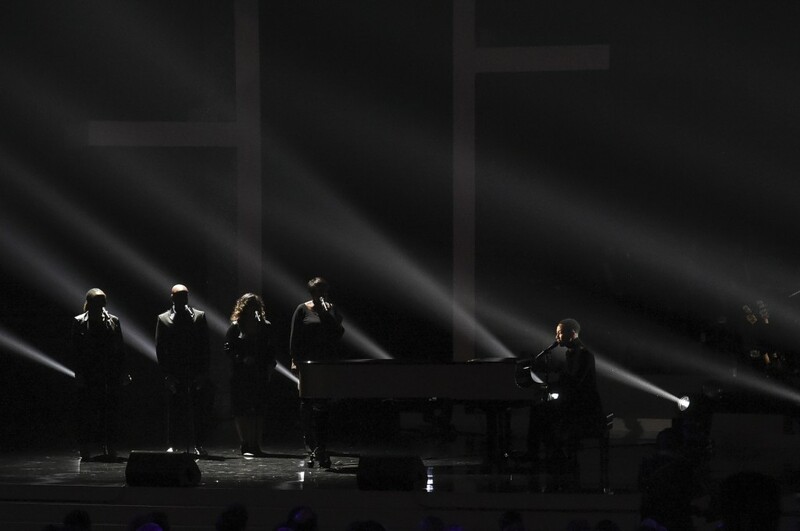 The tribute hosted by Tyler Perry will air March 10 on CBS. 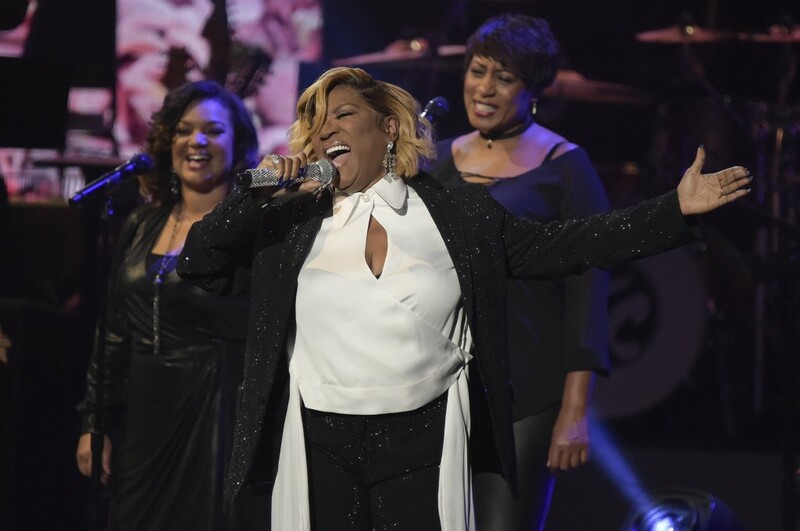 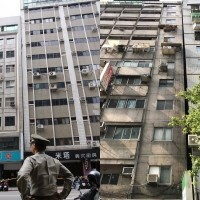 Franklin died of pancreatic cancer in her Detroit apartment last year. She was 76. 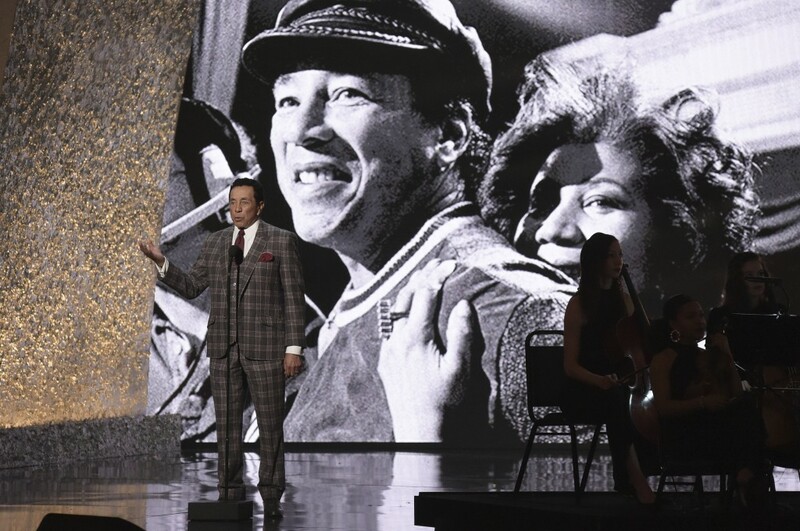 Smokey Robinson shared some of his special moments with Franklin who he called his "little sister." 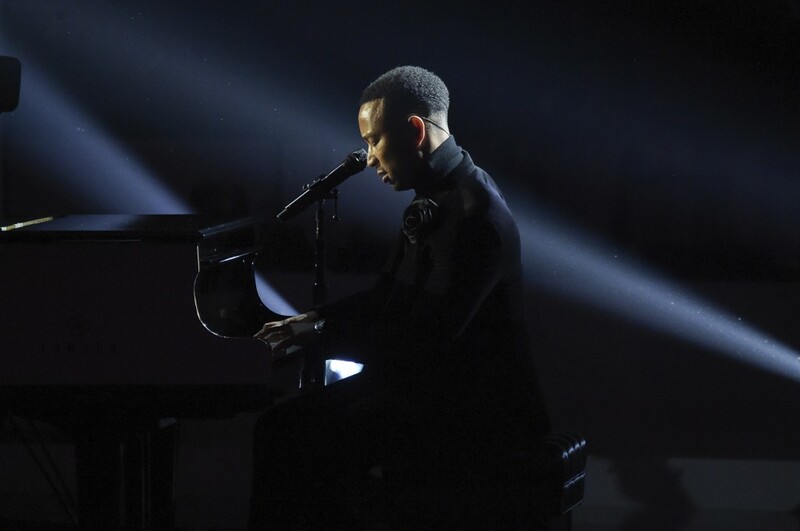 A montage of Franklin was shown throughout the show including one with onscreen quotes paying homage to her from former President Barack Obama, Barbra Streisand and Tony Bennett.